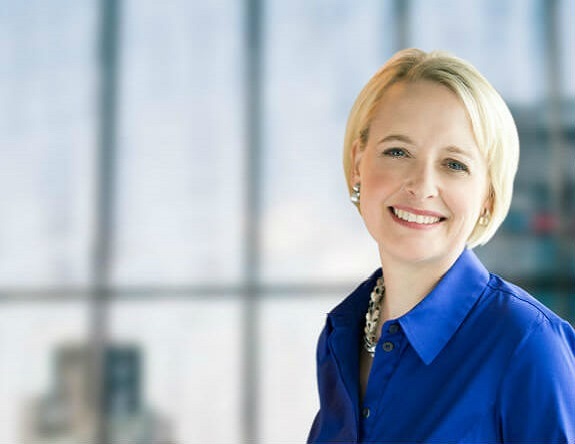 A leader on issues including innovation, technology’s impact on business, and inclusion and diversity, Julie serves on the Board of the Business Roundtable and chairs the Business Roundtable’s Technology Committee. She serves on the Catalyst Board of Directors and is a member of the TechNet Executive Council. She also is the co-chair of the Canada-United States Council for Advancement of Women Entrepreneurs and Business Leaders. In 2018, Julie was named to FORTUNE’s list of “Most Powerful Women” for the third consecutive year. Julie holds a Bachelor of Arts degree from Claremont McKenna College and holds a Juris Doctor degree from Columbia Law School. She is married and has two daughters.